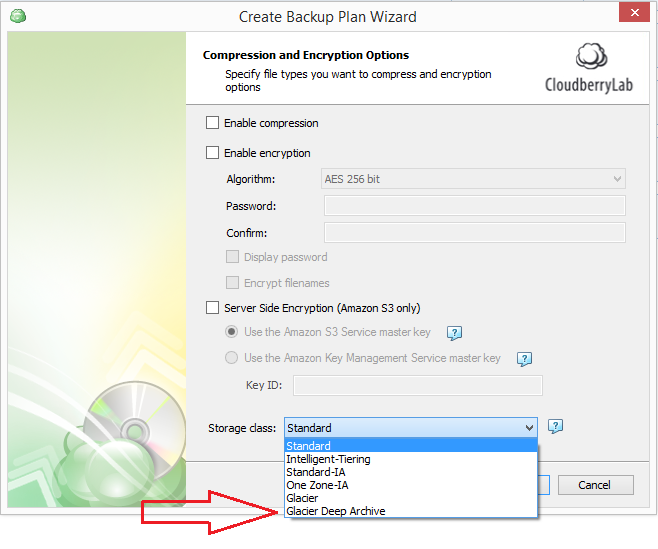 With Amazon S3 Glacier Deep Archive now available, CloudBerry Lab is pleased to announce the release of the latest version of CloudBerry Backup, the company's major product, which now features support for Glacier Deep Archive storage. 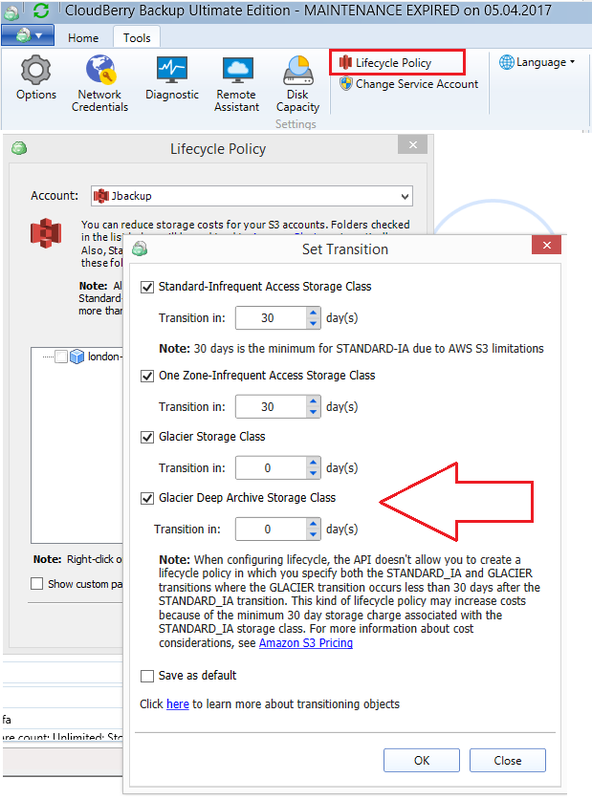 Amazon recently announced the release of its latest S3 storage class, S3 Glacier Deep Archive. S3 Glacier Deep Archive is Amazon S3’s lowest-cost storage class, priced at $0.00099 per GB/month, or one dollar per terabyte. 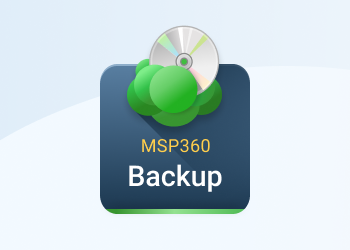 It's designed for long-term data retention and digital preservation for data that is not intended to be accessed on a regular basis. This storage class is intended for customers who retain data sets for 7-10 years or longer in order to meet regulatory compliance requirements, such as those that are common in financial services, healthcare, public sector, and other highly-regulated industries. S3 Glacier Deep Archive can be used for backup and disaster recovery use cases that cover most customers' needs. 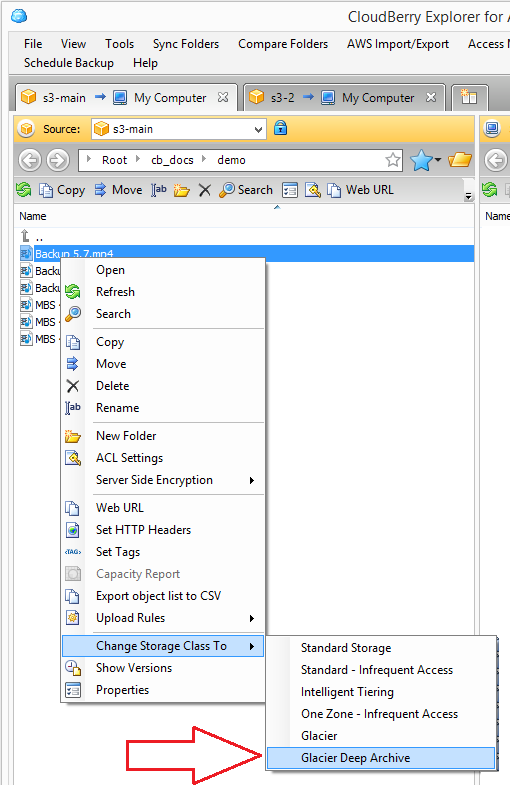 S3 Glacier Deep Archive complements the Amazon S3 Glacier storage tier, which is designed for storing archival data that is more active and must be retrieved more frequently than that intended for Glacier Deep Archive. All objects stored in S3 Glacier Deep Archive are replicated across at least three geographically dispersed Availability Zones, providing 99.999999999% of data durability. 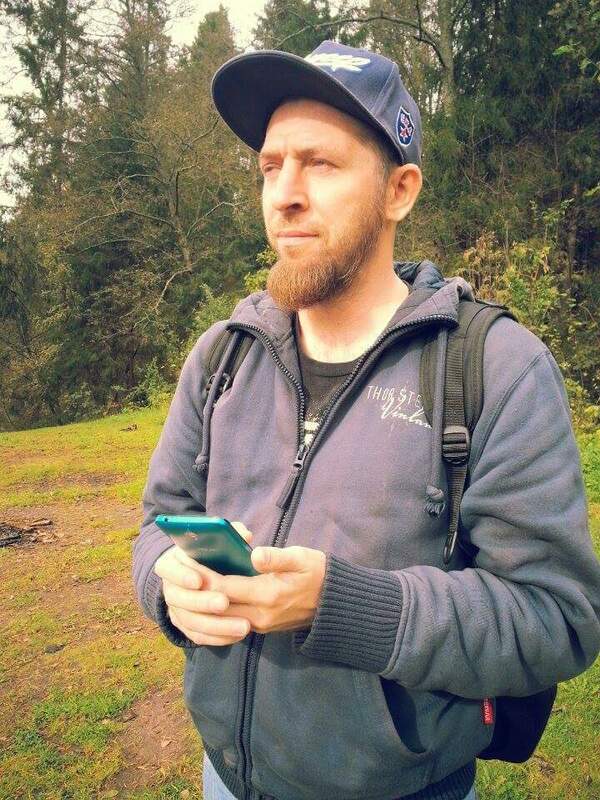 Data can be restored within 12 hours. 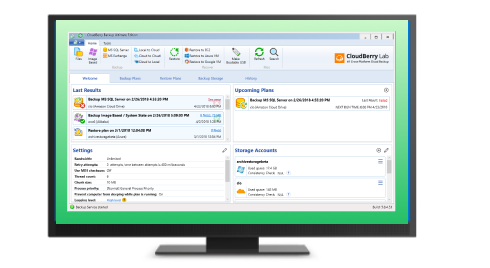 CloudBerry Backup for Windows 6.0.1.